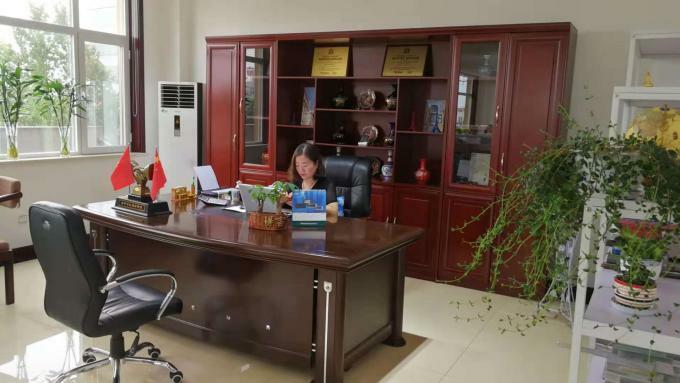 Cangzhou Huachen Roll Forming Machinery Co.,Ltd is a manufacturer of Roofing Sheet Roll Forming Machine, Keel Forming Machine, Pipe Forming Machine, C/Z/U Purlin Forming Machine etc... with well-equipped testing facilities and strong technical force. Choose Cangzhou Huachen Roll Forming Machinery Co.,Ltd is worth your trust. We manufacture high standard roll forming machine for export for over 10 years. 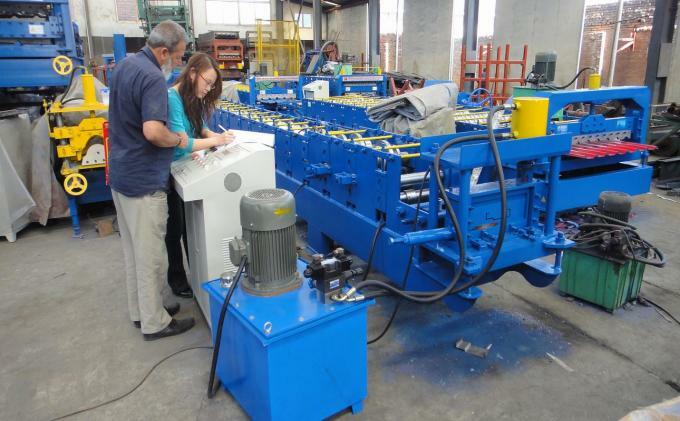 Our machines have been exported to more than 80 countries and regions around the world. 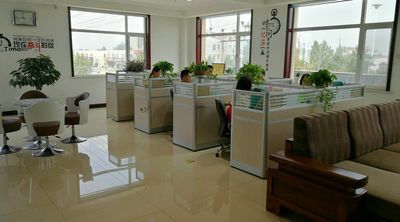 Maintained good cooperative relations with customers. 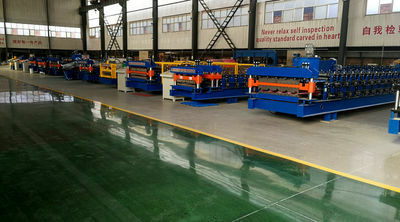 In 1998, we started the manufacture of roof tile roll forming machine. In 2004, we exported the first machine to Iraq. 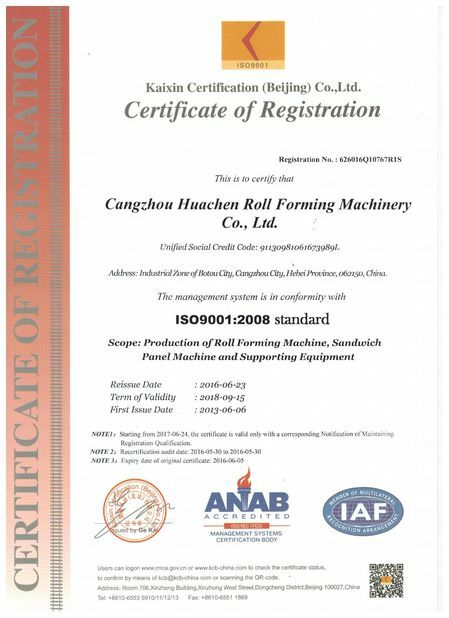 In 2013, with the rapid development of international trade business, Cangzhou Huachen Roll Forming Machinery Co.,Ltd came into being. 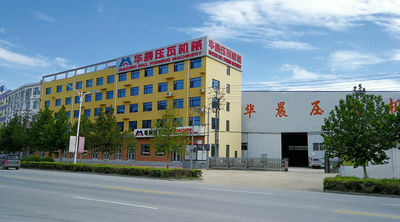 Our factory has more than 20 years of professional and solid roll forming machine manufacturing foundation. Within 14 years, we have sold to more than 70 countries and regions, and have accumulated rich export experience. Our concept is "What we do is not only focus on complete a machine but also perfect every detail." 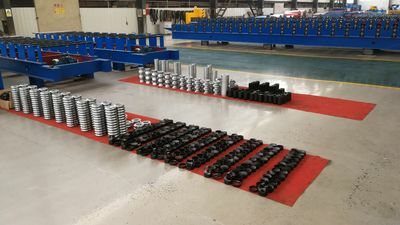 Cangzhou Huachen Roll Forming Machinery Co.,Ltd can produce machines according to customers' drawings and requirements. Provide a comprehensive whole-life after-sales service. 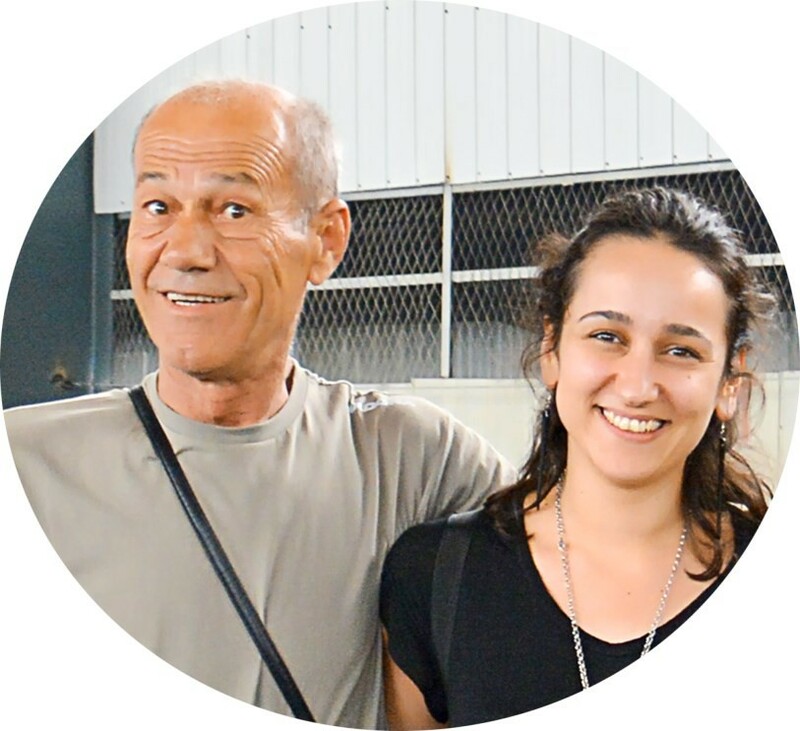 Our foreign trade manager has 20 years of foreign trade experience. 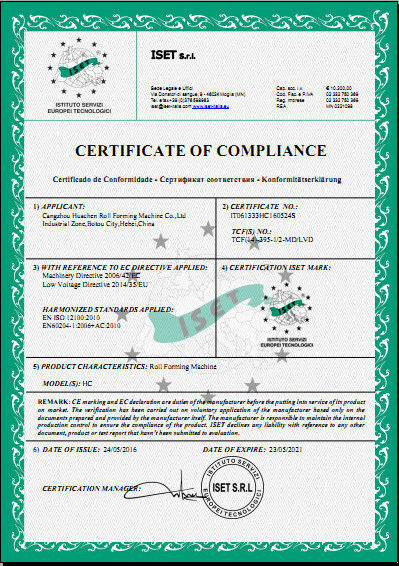 Can deal with all kinds of problems happened in the import and export trade. 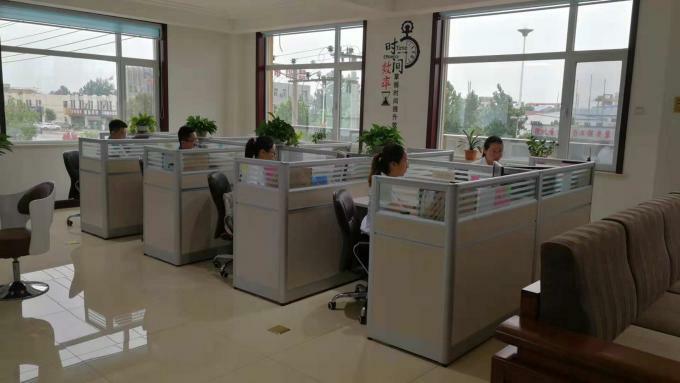 Our foreign trade personnel have several years of sales experience, not only have a deep understanding of the machines but also know the popular profiles used in different countries.